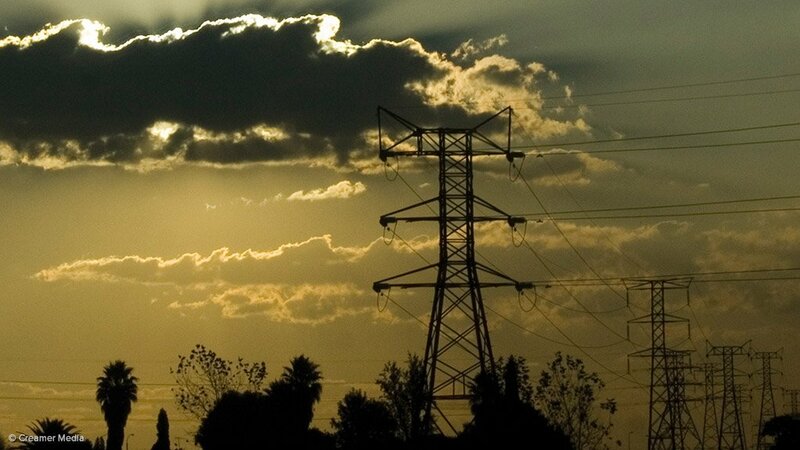 It looks increasingly likely that load shedding will continue all week, after Eskom on Thursday said its maintenance crews were still struggling to repair broken power generating units. Stage 2 load shedding will take place between 09:00 and 22:00 on Thursday. Stage 2 allows for up to 2000 megawatts to be cut from the national grid. "Eskom would like to sincerely apologise for the inconvenience caused," it said in a statement. We continue to appeal to residents and businesses to use electricity sparingly during this period. Please switch off geysers as well as all non-essential lighting and electricity appliances to assist in reducing demand."